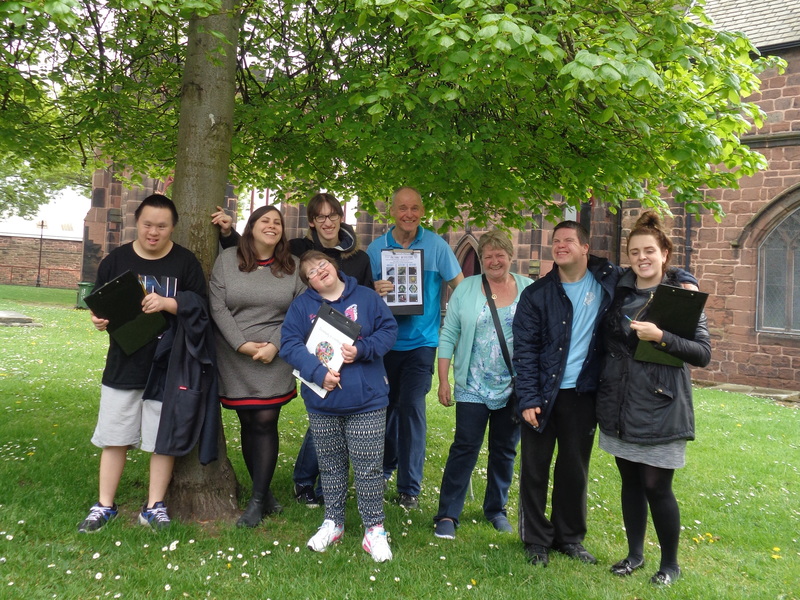 The Crossbow Club is a social club for adults with a learning disability in Birkenhead. It runs on Wednesday evenings. It is a relaxed, informal club and gives people from across Wirral the opportunity to meet with friends on a regular basis. The club costs just £1 per week. To find out more about the Crossbow Club call the office on 0151 666 1829.